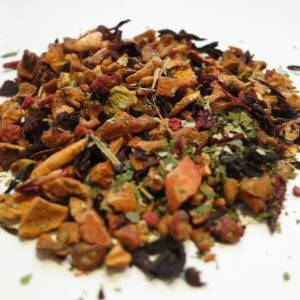 Strawberry Raspberry – Banff Tea Co.
A summer berry blend full of juicy freshness. 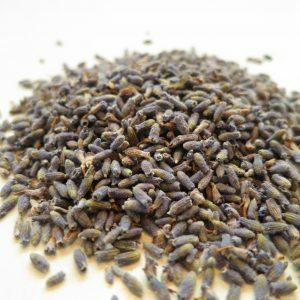 Country of Origin: Various countries. 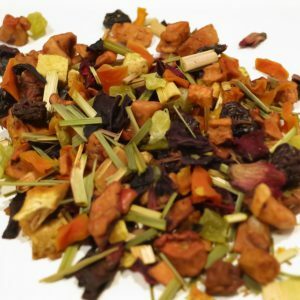 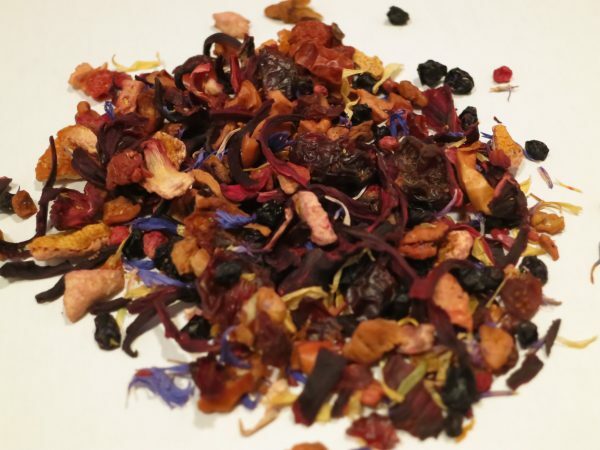 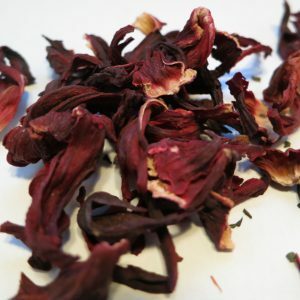 Ingredients: Hibiscus blossoms, apple pieces, rosehip, elderberries, orange peel, strawberry pieces, raspberry pieces, marigold flowers, cornflower blossoms and flavouring.